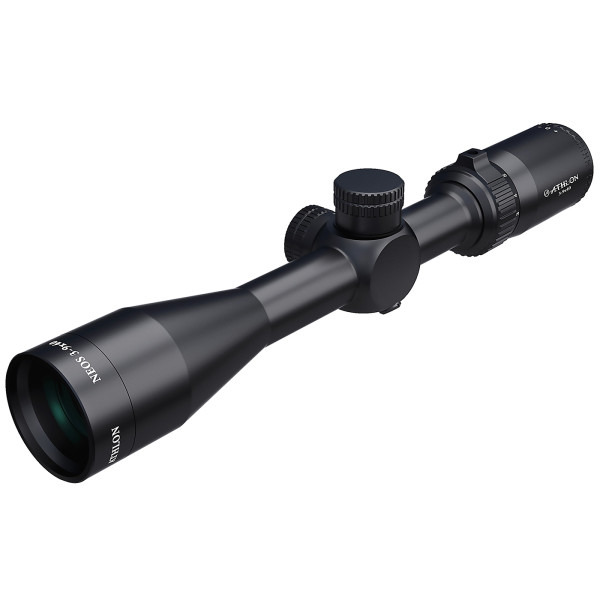 The Athlon Neos 3-9x40 1" Center X SFP Model has a Center X second focal plane reticle in it. Increasing your success while hunting doesn’t necessarily have to decrease your savings account. The perfect example of that is the Neos series. This is the perfect scope for those who want quality and features all while staying on budget. The Neos has an impressive list of features and is designed and built to endure. It has a one piece aluminum tube. The lenses are fully multi-coated. Finally some of the models even have the latest side parallax focus technology.